We had great fun today making and showing off our Bonnets!! 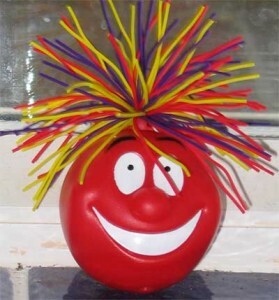 The great Red Nose walk! 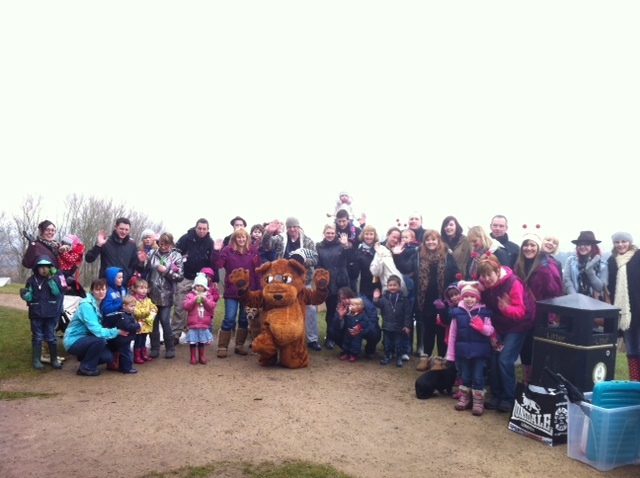 Thank you to everyone who turned up on Saturday for the Red Nose Walk.Everyone enjoyed the walk which was in great spirit and we raised lots of money. There are activities all week at the Nurseries so please join in, we would love to raise over £500 !! Thanks to all the Children who made Red Nose day very special, there was lots going on and we have already raised over £300!! We will keep you updated on the total we have raised next week. 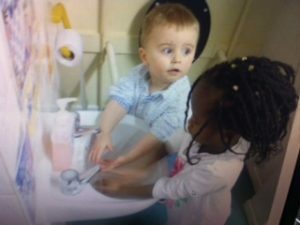 Children were busy learning the importance of hand washing today as part of The Healthy Body, Happy Me Campaign. 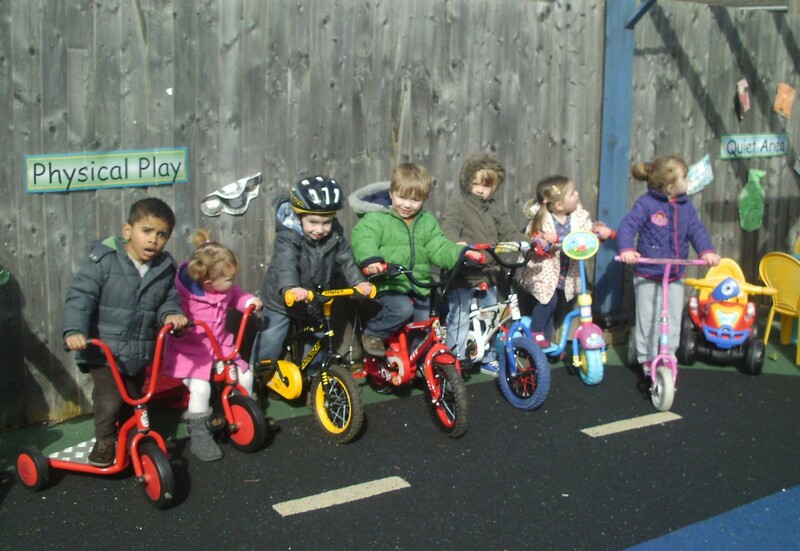 The children brought their wheels to nursery today to take part in Wheelie Wednesday. Part of this weeks Healthy Body, Happy Me Campaign. 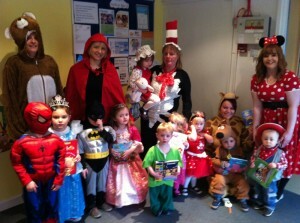 Thank you to all the Children who dressed up for World Book Day. It was a great success and the Children had lots of fun. 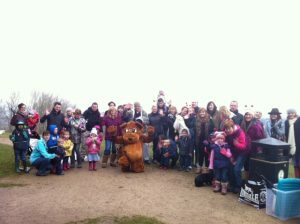 Come and join us on Saturday on a sponsored walk to raise money for this years Red Nose Day Appeal. Everyone is welcome to join in the fun, details are displayed on all notice boards at nursery. Please return all sponsor monies and forms as soon as possible and we will keep you updated on the amount that we raise! Thursday 7th March – The biggest annual celebration of books in the UK. Children have been issued with a £1.00 Book Token which can be exchanged for one of eight specially published World Book Day £1 Books or are redeemable against any book or audio book costing £2.99 or more at a participating bookshop or book clubs.We are also encouraging all children to bring their favourite story book in aid of world book day and dress up as their favourite book character.